TechRadar looks at the simple question: “Do I need a VPN?” (Spoiler alert: Yes, you do). The real value in this article is that it explains just why you need to use a VPN, and what benefits there are when you have one. It also discuses the disadvantages of using a VPN, and offers advice on what to look for in a VPN provider. With so many fly-by-night VPN providers popping up, it can be hard to separate the good from the not-so-good. Fortunately, there are a few key characteristics to look for in a VPN. First, make sure the server offers private browsing. Most subscription-based VPNs host their own network servers, which means they’re able to allow their users the comfort to browse anonymously. Most free VPNs, on the other hand, use open networks which are often unsecured and full of privacy gaps. I personally use Freedome, with a fallback to KeepSolid’s VPN Unlimited. I’m a big fan of F-Secure products, so that’s why I like Freedome. VPN Unlimited is my fallback simply because I got a great price on a lifetime VPN through them. This is a surprisingly in-depth article over at MalwareBytes regarding just what it is that makes software fall into the category of malware. Finding information or a short definition of malware is easy. Finding this much detail on what is malware, how can you tell when you have malware, how you get it, and more. This is well worth the few minutes it will take to read. 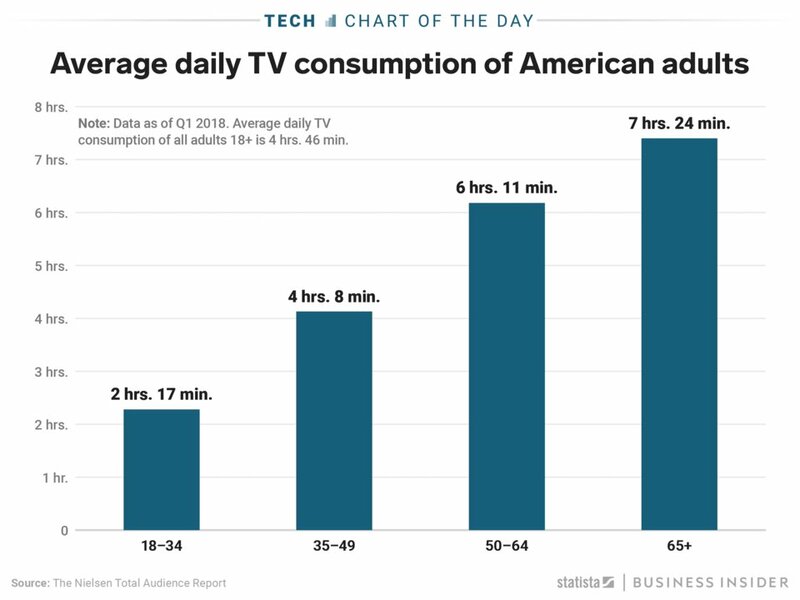 Of course, I’d guess they are eating up that TV-free time with other screen-based activities, like watching game streamers, YouTube/Vimeo/et al, chatting, and so on. But wow, what a drop-off. So you want to make a world-record breaking paper airplane? Well, here are the things you need to know. In case you are wondering, the current record holder is The Paper Airplane Guy. I can highly recommend joining his site, and if you are at all interested in making good paper airplanes, paying for his videos on Vimeo (join his Hanger and you’ll get the link there). I am most happy with my results. And when the kids aren’t on, I actually tested at nearly 120 Mbps. 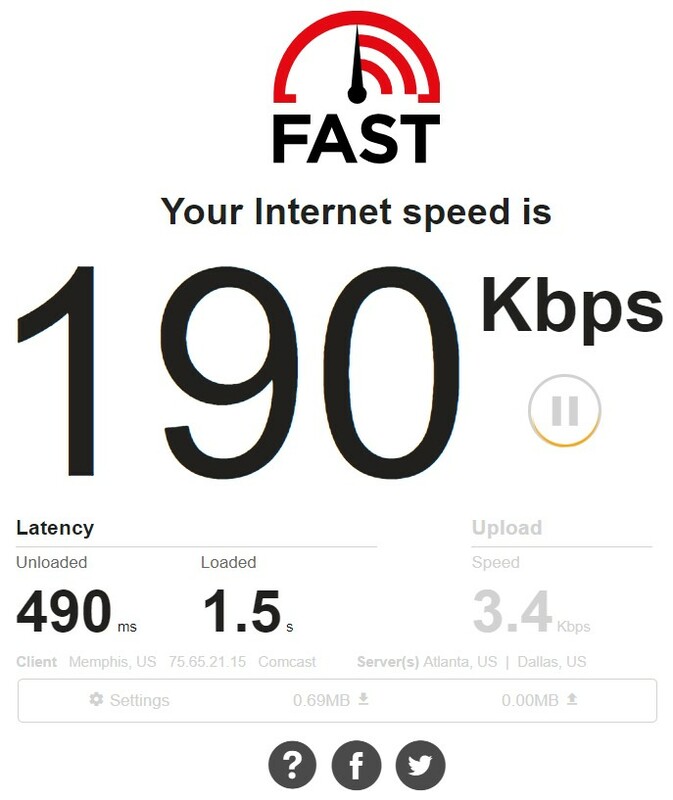 We pay for a 100 Mbps line. No complaints now. I got some worse numbers, but ignored those as the system not stable yet. I ran a couple more tests and got about the same results. 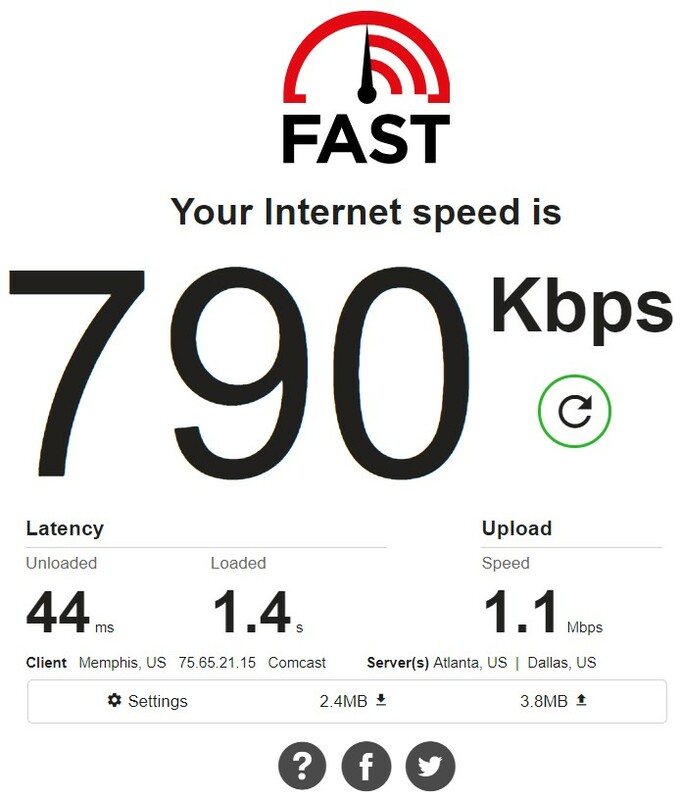 My connection is currently so spotty, I can’t even connect to my ISP’s website to chat or get the support phone number just yet. 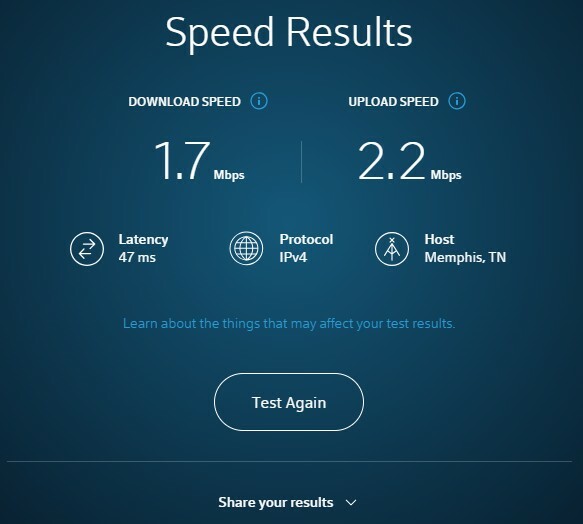 Maybe it’s time to shop for a new ISP?